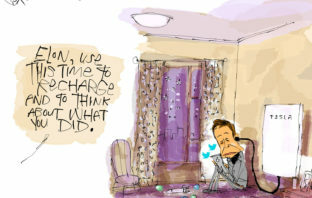 Elon Musk says he “does not respect” the US Securities and Exchange Commission as he defended his behaviour on Twitter. 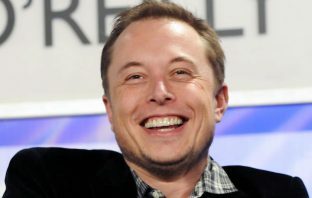 Tesla CEO Elon Musk says he knows how many hours a week you need to work to change the world, and it’s no small number. Tesla has chosen Robyn Denholm to succeed Elon Musk as board chair, selecting an independent director to contend with the car maker’s mercurial CEO following his run-ins with regulators and investors. An estimated $6-trillion is theoretically needed to build the infrastructure that electric cars need such as charging stations and power networks. That’s about 7.5% of the world’s GDP. 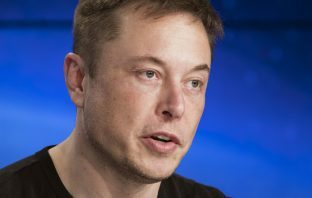 Tesla CEO Elon Musk has said the $20-million penalty he was given for announcing on Twitter that he had funding to take the electric vehicle maker private was “worth it”. 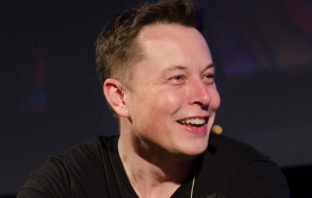 Oracle founder Larry Ellison is a big believer in Tesla and defender of his friend Elon Musk. Profit secured! Tesla blew away expectations with just the third quarter of positive earnings in its history, bolstering Elon Musk’s bid to make selling electric cars a financially sustainable business. Strong results from Microsoft, Tesla and Xilinx are helping to salve wounds after technology stocks led the Nasdaq 100 Stock Index to its biggest rout in seven years. 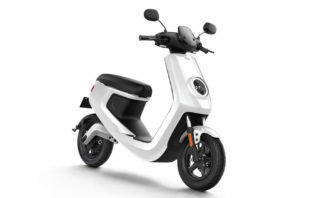 Given recent market turmoil, it would easy to overlook the upcoming IPO of Niu Technologies, a Chinese manufacturer of electric mopeds.